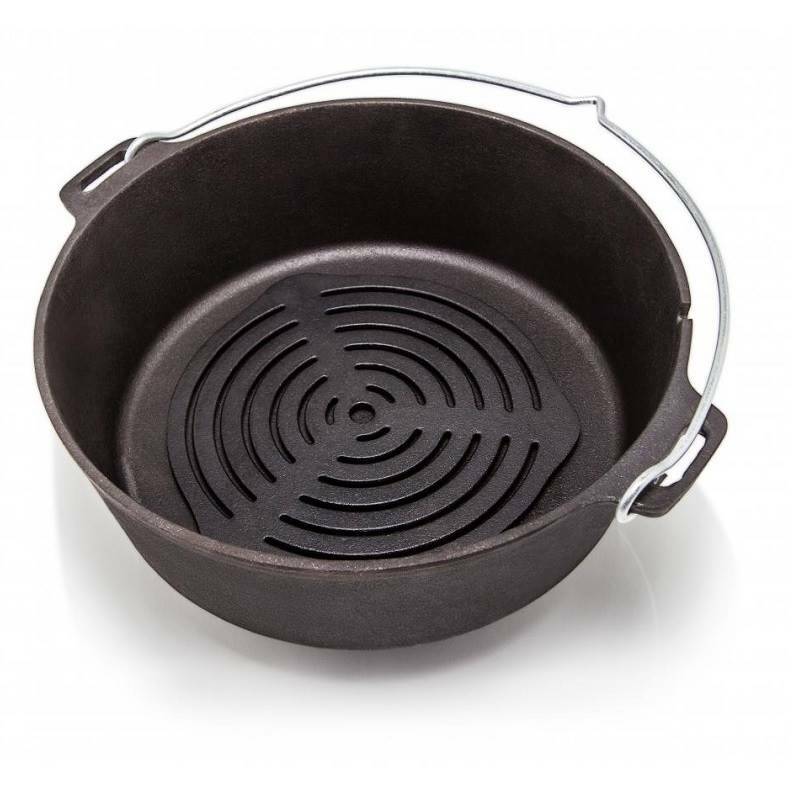 Provides excellent heat distribution accross the pot. The Petromax trivet made of solid cast iron provides first-class heat distribution, and allows baking and cooking in the Dutch Ovens (optimally suited for the sizes ft4.5, ft6 and ft9) without anything getting burned. 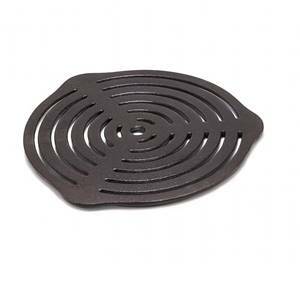 The cast-iron trivet stands steadily on three knobs on the fire or on a table as a trivet. It creates the perfect grill pattern on a piece of meat that is grilled directly upon the embers.